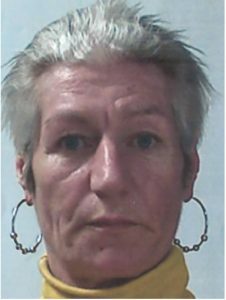 FAMILY members and Gardaí are concerned for the whereabouts of 54 year old Mary Ryan of 26 Closegate, Waterford. Mary has not been seen since December 15, 2018. Gardaí would like to hear from anyone who may know of her whereabouts, and are asking for Mary to make contact with her family or the Gardaí. Waterford Garda Station can be contacted on (051)305300.